Nick and Boo Jones are Members of Campers for Christ that base out of Texas. 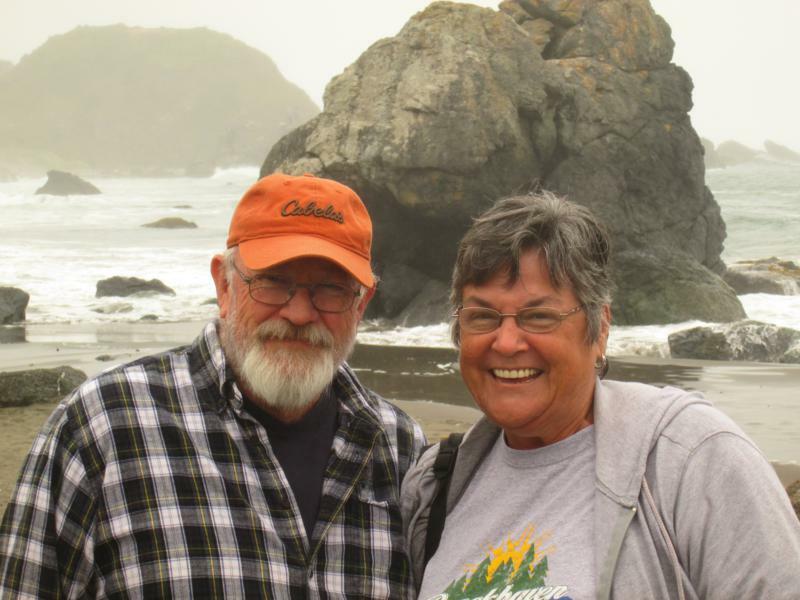 As a retired couple, they work together with the RVICS organization, helping missions and churches in practical ways wherever there is need. They are involved a little bit in administration as well a lot of going out and doing projects all the over the United States. RVICS does all kinds of projects using folks that can be mobile and free to help where needed. It would be worth your while to make a visit to http://rvics.org to see what is going on, especially if you are open to the ministry of helps as a retired or semi-retired couple who want purpose to their years of “going around”. They can use everyone from handymen to mechanics to bookkeepers to whatever! Nick and Boo also have an interesting weblog named Our Porch View about their thoughts and travels. The link is http://ourporchview.com. You can connect with Nick and Boo by signing into the Member’s Area on the CFC website.